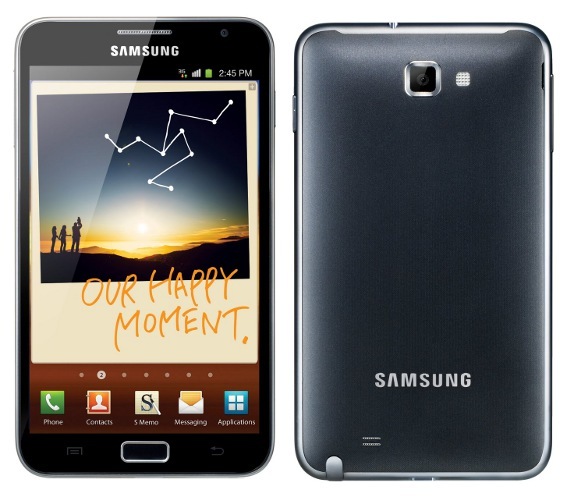 Samsung has launched various latest devices and tablets that attract public attention. This is due to the services and technology provided by the featured devices of Samsung. Two of those featured devices are Samsung Galaxy Tab 2 7.0 and Galaxy tablet 10.1. Recently according to the leaks by SamMobile, Android update of these devices is available as Android 4.1 Jelly Bean. The users who are bored of using Android 4.0 Ice Cream Sandwich can now update their devices to Jelly bean and enjoy all new graphical user interface. Samsung Galaxy Tab 2 7.0 is a strong tablet with PLS LCD capacitive 7 inch Touchscreen with a powerful quad-core 1.4 GHz processor and Galaxy note 10.1 comprises a strong Quad-core processor that is 1.4GHz quad core UPL processor. These both devices are capable of running Jelly Bean at smart speeds and versatile UI support. Although the update is available for both the devices but these are not the final update versions. The message by SamMobile after releasing this information contained that downloading and installing the leaked update may damage the warranty status of the devices .so you need to be careful while installing this all new update. Download and enjoy Jelly bean on both Samsung Galaxy Tab 2 7.0 and Galaxy note 10.1 with all new UI.